Kultur, Colombo, Boogie Pimps, April Harris and Rico Tubbs. Here&apos;s sample 1 of my Monday night Club En Vivo Show along with host Armando . This is where I get to break it down with my style of music. It varies from House to Tech to even breaks and some dub. I love to keep it open format electronic because life is colorful and so am I. Why stick to one style, when so many great tracks are out there within music made for the night. 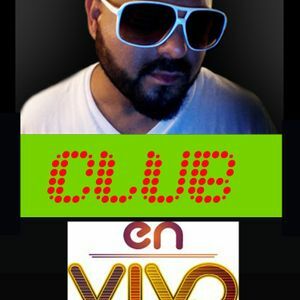 Listen to me live on "EN VIVO"
So what do you think about the mix?? ?